For the last 20 years, Lyons Roofing Company has been educating home and business owners on how to navigate home improvement projects both large and small. Providing professional sales representatives, prompt customer service, quality and valuable information that assist homeowners and businesses properly care for their most valuable asset. Our goal at Lyons Roofing Company to provide our customers with the best. We strive to meet all customer needs and to keep the solid standing and reputation we have built in the local community. 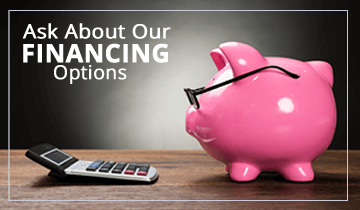 We at Lyons Roofing have partnered with Fortune 500 companies “Owens Corning” as a preferred contractor and Fortunes top 100 privately owned company “ABC Supply” to assure our customers receive some of the best roofing materials and customer service in the industry. Owner Deedee Lyons entered the residential trade after marrying part owner Terry Lyons. Deedee came from an extensive background in management. Her knowledge of the building industry widened over the years with Terry, getting more and more involved with smaller residential remodeling and rental restoration projects. Her management skills quickly became the driving factor in forming the Lyons Roofing Company. With the growing need for customer service driven companies, Deedee knew that her experience in managing multiple projects in a customer driven industry would be vital for an industry with so many negative stereotypes. Owner Terry Lyons entered the building industry during his teenage years. Working with local builders and contractors throughout his summers in and around his hometown of Henryville, Indiana, Terry learned the basic skills that he needed in order to succeed in the industry. Terry joined the U.S. Army at age 18. Working as a helicopter mechanic and instructor in duty stations like Germany, Yuma, AZ, Newport News, VA. Terry also served in Operation Desert Storm. 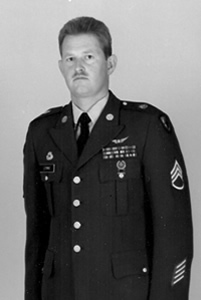 During his time in the U.S. Army, Terry also worked in the roofing industry in his spare time. Working for friends in Virginia and also starting to do projects of his own, Terry learned the value of a quality roof and the importance of customer service. Upon completing his U.S. Army career, Terry returned to his hometown of Henryville, Indiana. His past experiences with a variety of personalities in the industry, drove the decision that he would not be the stereotypical roofing contractor. His newly formed roofing company would provide clean cut professional sales and quality control specialist and the company would not settle for sub-par workmanship. Over the years, Lyons Roofing has prospered. 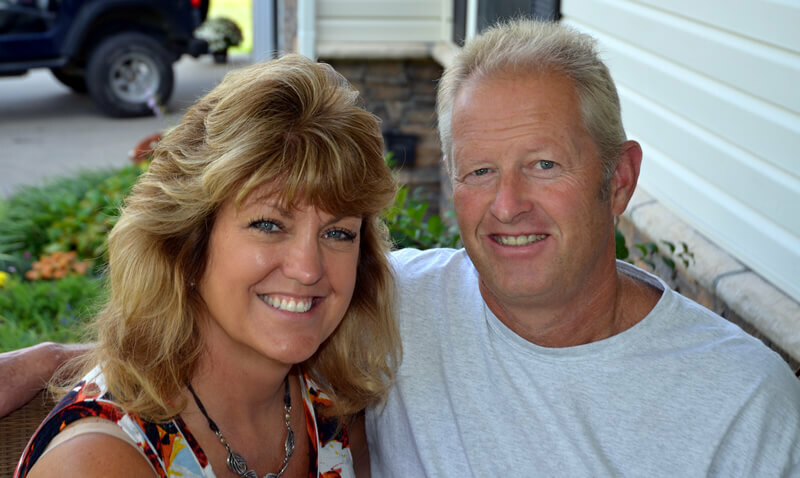 Terry and Deedee Lyons have learned making important traits like honesty, integrity, innovation and customer satisfaction the cultural norm for Lyons Roofing the company would be successful. Thanks to the customers praises and referrals over the years the companies success and customer satisfaction has continued to grow. Customer service; with innovation, quality and knowledge for customers to better protect their most valuable asset.